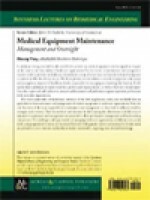 The book opens with a foundational summary of the laws, regulations, codes, and standards that are applicable to the maintenance and management of medical equipment in healthcare organizations. Next, the core functions of the team responsible for maintenance and management are described in sufficient detail for managers and overseers. Then the methods and measures for determining the effectiveness and efficiency of equipment maintenance and management are presented to allow performance management and benchmarking comparisons. 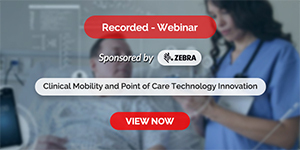 The challenges and opportunities of managing healthcare organizations of different sizes, acuity levels, and geographical locations are discussed. Extensive bibliographic sources and material for further study are provided to assist students and healthcare leaders interested in acquiring more detailed knowledge.